If the first round of test results is an indication, iPhone X’s reign as the best handset in the world could be coming to an end. DisplayMate and DxOMark, two of the most respected names in smartphone testing, have put the Galaxy S9's display and camera through a litany of paces, and the results might surprise some Apple fans. On the display side, Raymond Soneira of DisplayMate concludes the the Galaxy S9 has “the most innovative and high performance smartphone display that we have ever lab tested.” Among the records it broke was absolute color accuracy, where it scored a mark “visually indistinguishable from perfect,” and peak brightness with 1,130 nits. DisplayMate says the Galaxy S9 is the first phone to receive Very Good to Excellent ratings in every category. On the camera side, DxOMark gave the Galaxy S9+ a record score of 99, besting the iPhone X’s 97. In its conclusion, it found the S9+ “is a smartphone without any real weaknesses in the camera department. In both still and video modes, it performs well across the board, delivering consistently good photo and video image quality in all light and shooting situations, thus earning itself our highest DxOMark Mobile score to date." In particular, DxOMark found the Galaxy S9+ excelled in noise reduction, delivering crisp, clean pictures even in very low-lit situations, thanks to its wider f/1.5 aperture. In comparison shots, the iPhone X captured “noticeably grainier images,” with the Galaxy S9 able to “squeeze visible more detail out of the scene.” The only real downside to speak of came with slight variations of exposure when comparing multiple shots of the same scene, a issue that affected iPhone X struggled as well. But one area where iPhone X trounced the Galaxy S9 was in speed tests. 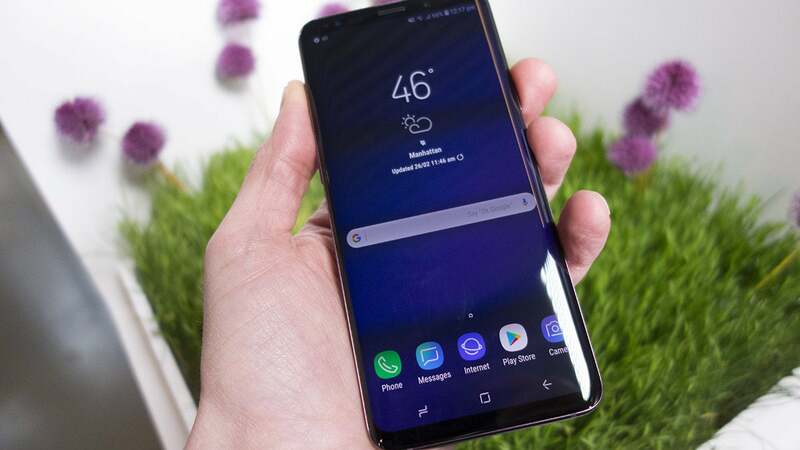 AnandTech ran a series of benchmark tests on the Samsung-made Exynos 9810 version of the Galaxy S9 (which should perform better than the Snapdragon 845) and found that it trailed the iPhoneX’s A11 Bionic chip by a wide margin. In single-core floating point performance as measured by GeekBench 4, iPhone X posted a 3,958 while the Galaxy S9 barely topped 2,000. The Galaxy S9 is available for preorder now and will release on March 16. Why this matters: Apple and Samsung fans have been fighting forever over which smartphone is superior, and the results here aren’t going to silence either side. The Galaxy S9 might technically best iPhone X in the display and camera tests here, but we’re talking inches, not feet, and in most areas the two phones are on a very even plane. Both phones are tops in their field but we don’t think many Apple fans are going to be jumping over the walled garden to get one.